Presenters: Dante Randazzo, Program Specialist, Individual and Community Preparedness Division, Federal Emergency Management Agency (FEMA), Department of Homeland Security (DHS) and Susan Graves, Safety Coordinator, Lincoln County School District in Oregon. 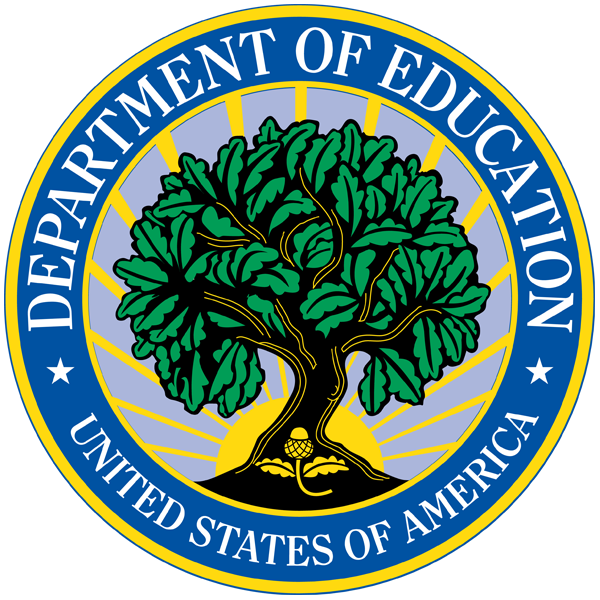 On Thursday, May 14, 2015, from 2:00 p.m. to 3:00 p.m. EDT, the Readiness and Emergency Management for Schools (REMS) Technical Assistance (TA) Center, on behalf of the U.S. Department of Education’s (ED) Office of Safe and Healthy Students (OSHS), and in conjunction with FEMA, hosted a Webinar on the Teen Community Emergency Response Team (CERT) program and how schools may use it to engage youth in school emergency management planning and promote student preparedness. Adapted from the adult CERT program, FEMA established Teen CERT to equip high school students with basic response skills and an understanding of emergency preparedness concepts. This Webinar provided an overview of FEMA’s Teen CERT program as well as information about how schools and school districts are using Teen CERT to support their overall emergency preparedness and response efforts. The Webinar also included a discussion of Teen CERT resources. This 1 hour webinar included a live PowerPoint presentation as well as a Question and Answer session following the presentation.